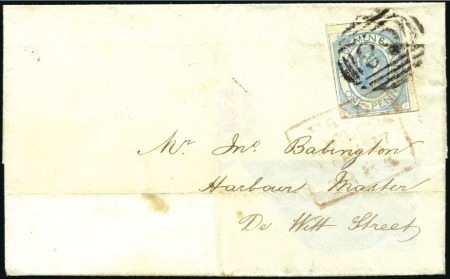 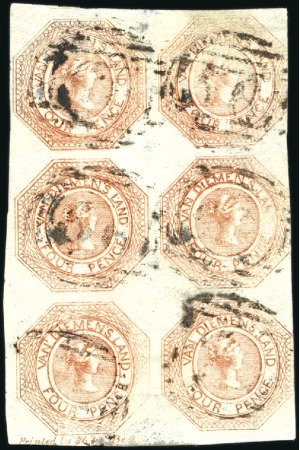 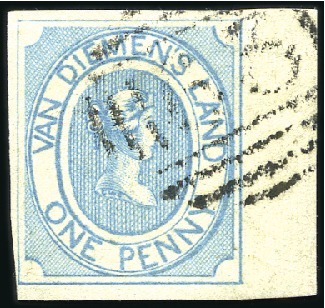 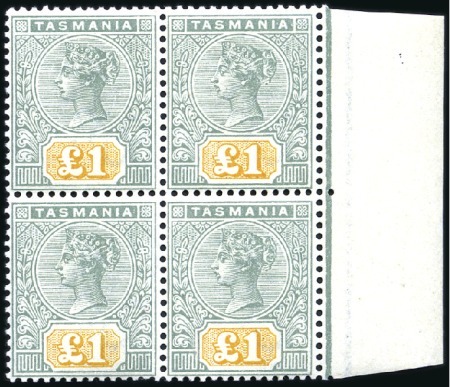 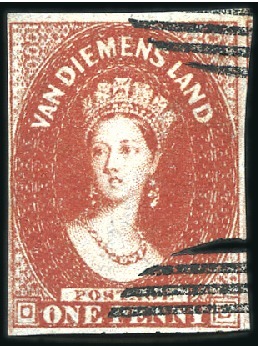 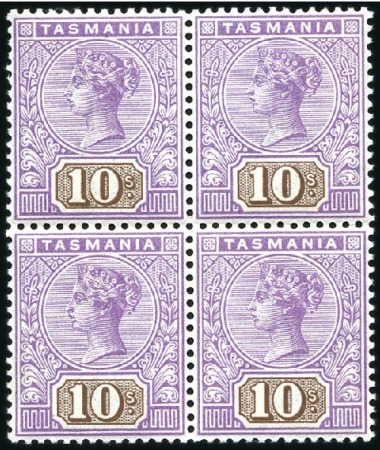 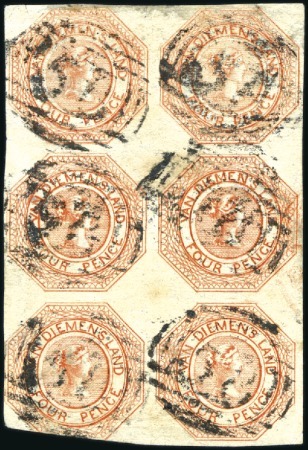 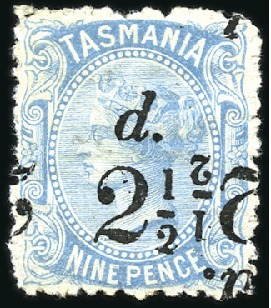 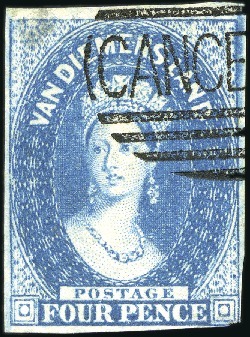 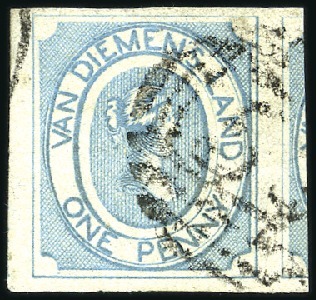 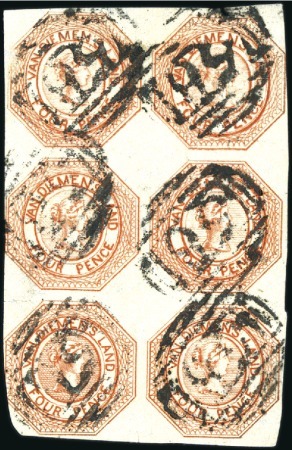 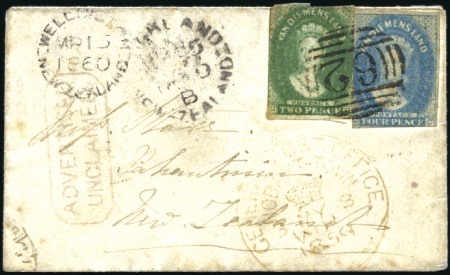 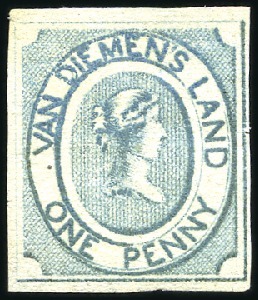 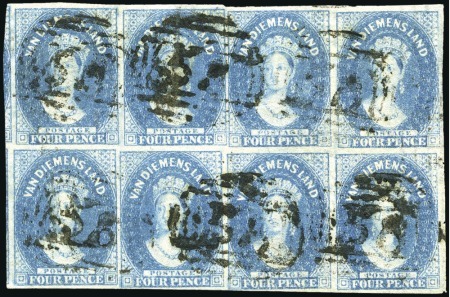 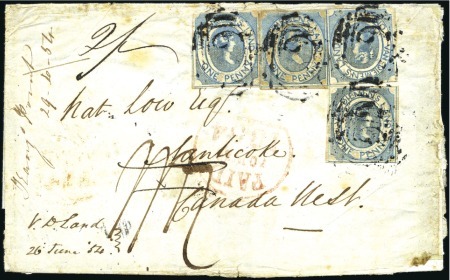 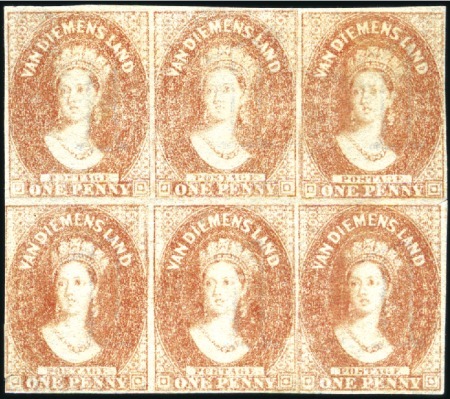 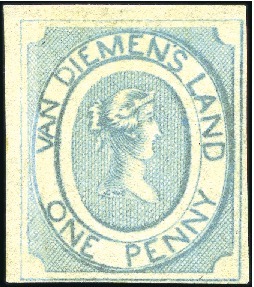 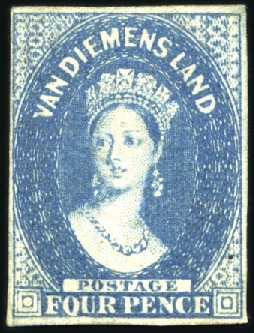 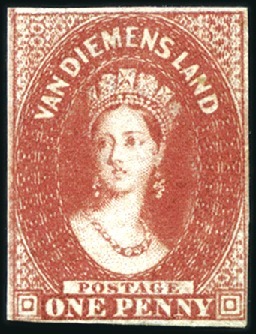 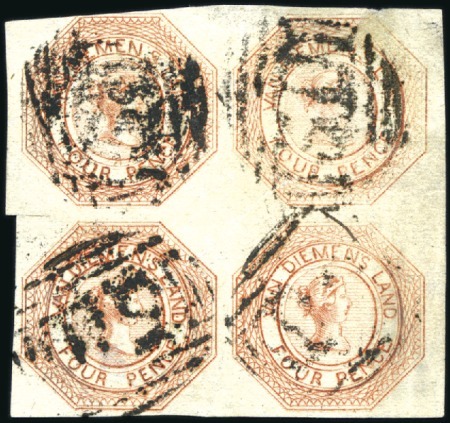 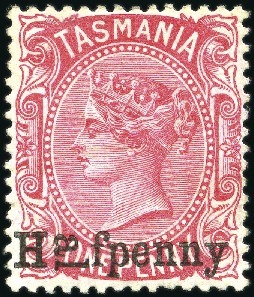 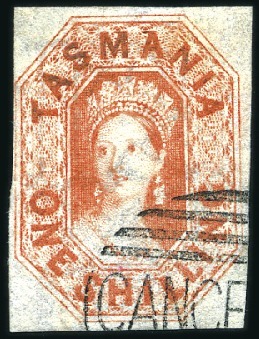 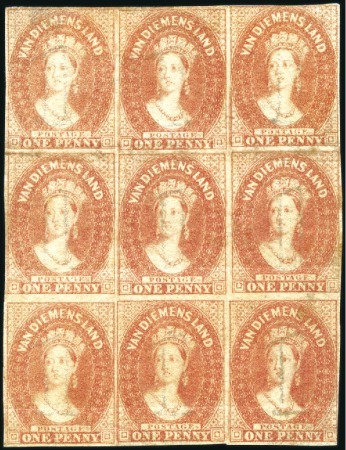 1880-91 Sideface perf. 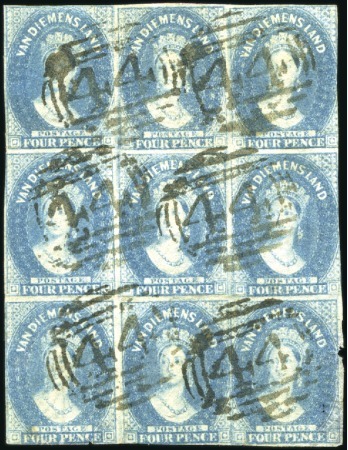 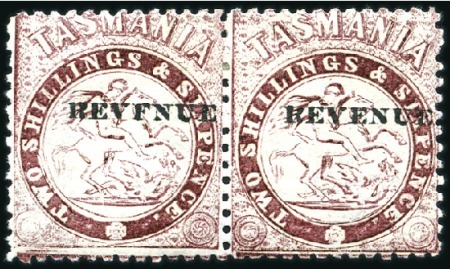 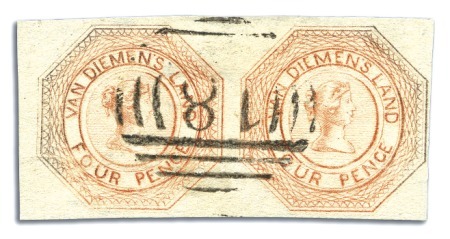 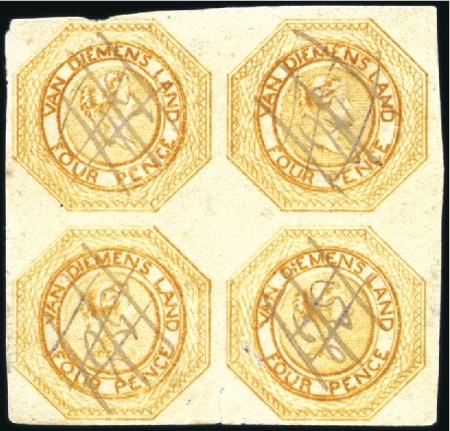 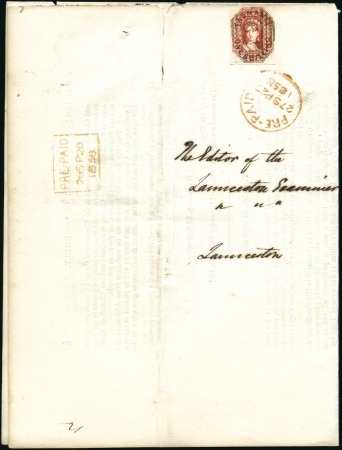 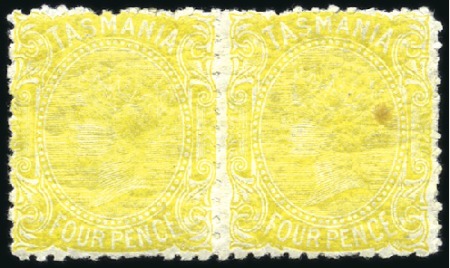 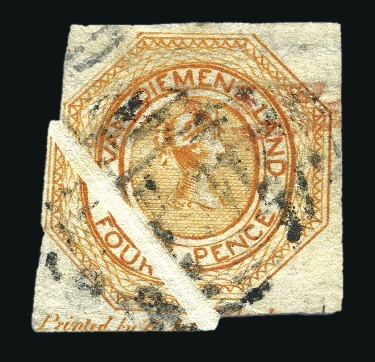 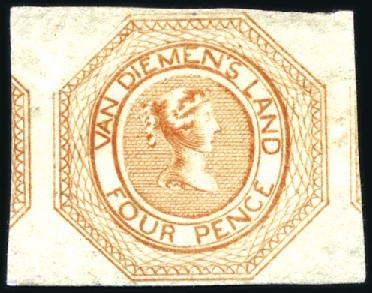 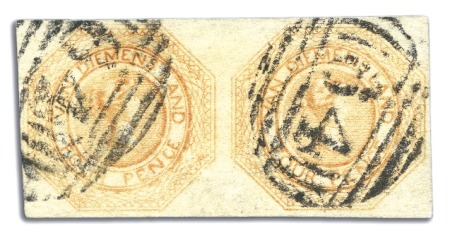 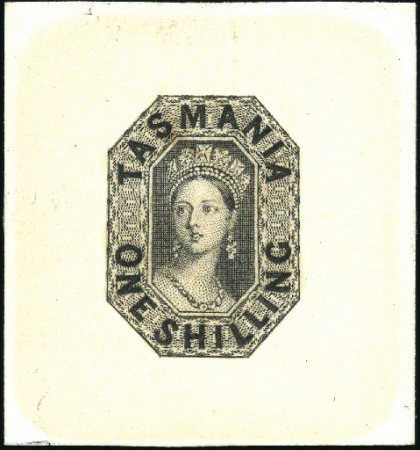 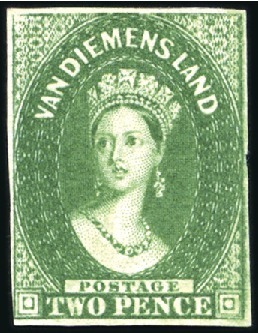 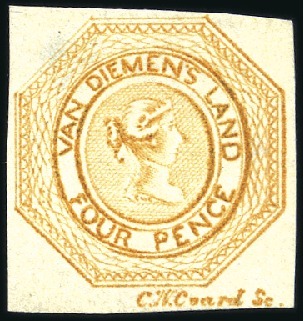 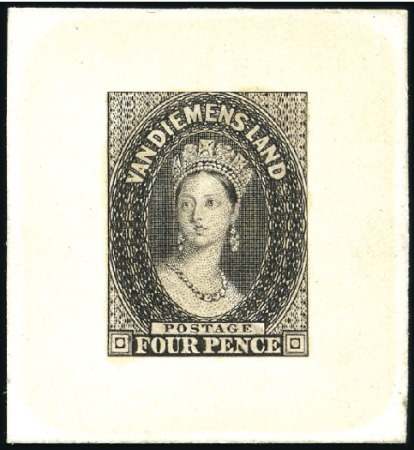 12 4d chrome-yellow with error „printed both sides“, horiz. 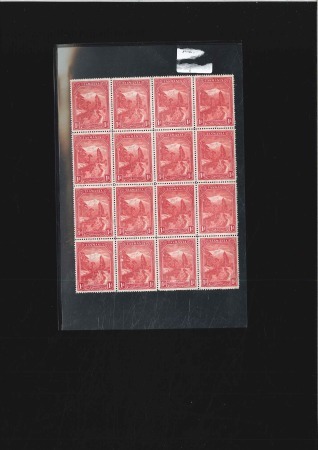 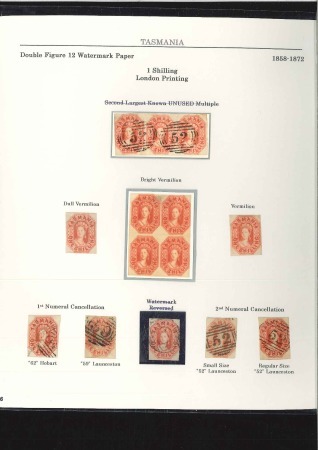 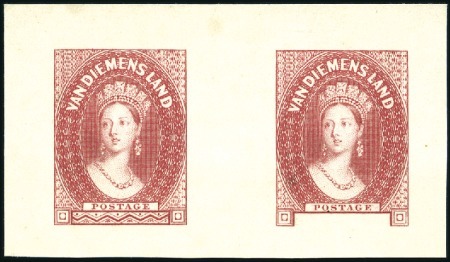 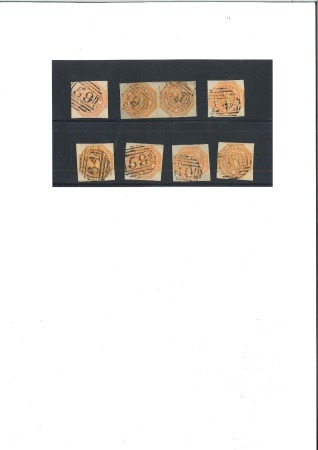 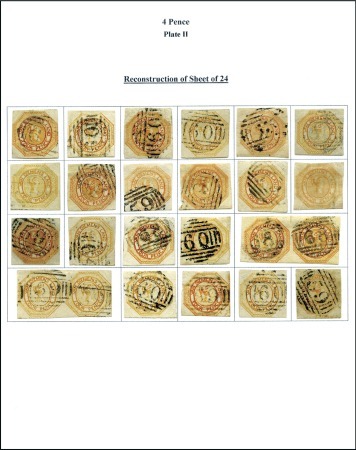 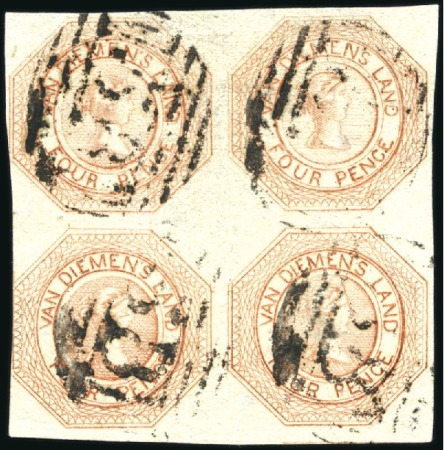 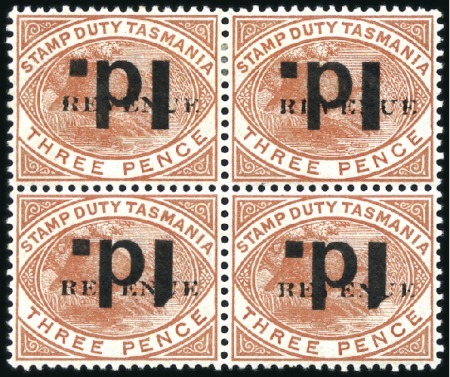 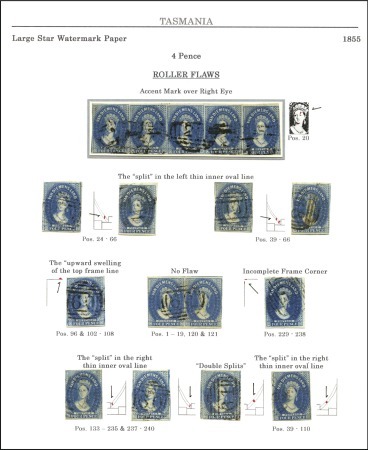 pair mint, stain spot on one stamp, extremely scarce variety, cert….